1 Bedroom Apartment To Rent in Wadhurst for £799 per Calendar Month. 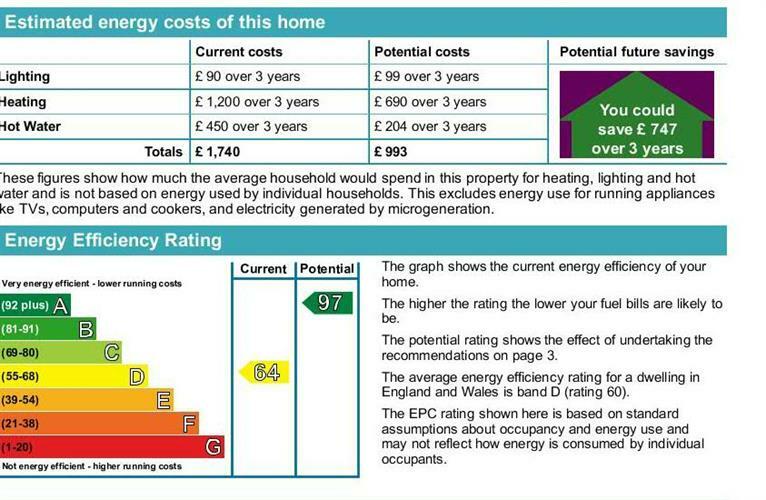 Heating is all electric and all bills are included in with the rental figure. Available now for a long term let, this one bedroom apartment must be seen. 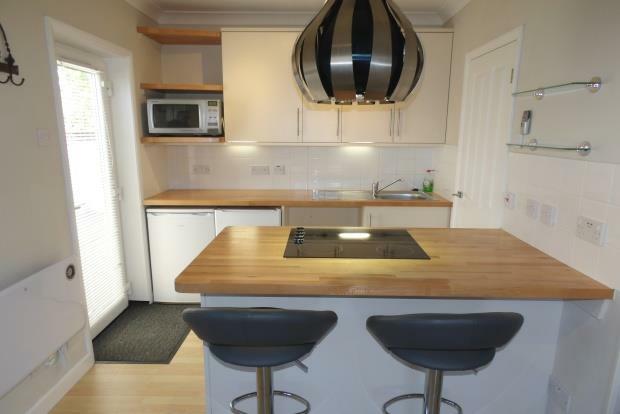 The open plan, modern kitchen comes complete with fridge, freezer, washing machine and microwave and has a range of cream fronted units with wooden work surfaces and laminate flooring. The double bedroom has plenty of built in storage and there is a Jack and Jill shower room. Doors lead out from the bedroom onto the private and secluded little courtyard area and there is one parking space available on the gated driveway with more off road parking available in the layby next to the property. Available now for a long term let, this property is offered unfurnished. Unfortunately, no dogs or cats will be considered. REDUCED FEES FOR APRIL MOVE IN.